Our philosophy is to develop and promote alternative transportation by offering our riders a clean, high tech and stylish way to commute. The Rayvolt name is born from the sun [RAY] and the electrical unit [VOLT] which when integrated enable an electrical ’Revolution’ or 'Rayvolution'. The Rayvolt ride delivers an energising experience regardless of the path you choose. 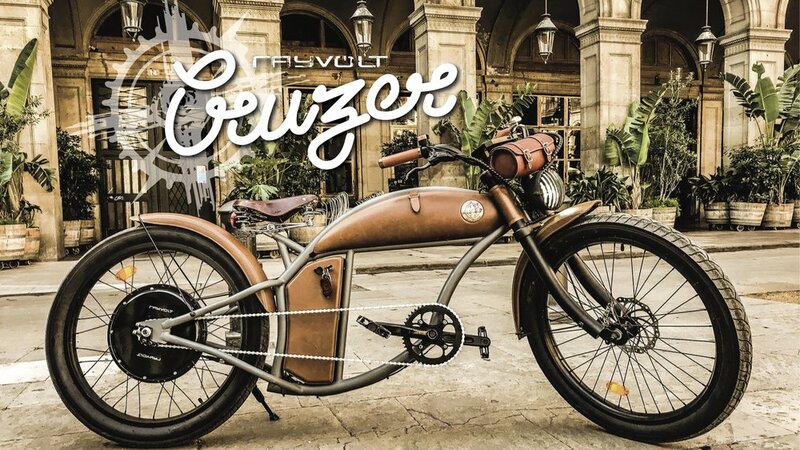 It’s time to break the chains and feel the freedom of alternative commuting with style and performance. HOW FAST CAN A RAYVOLT GO? 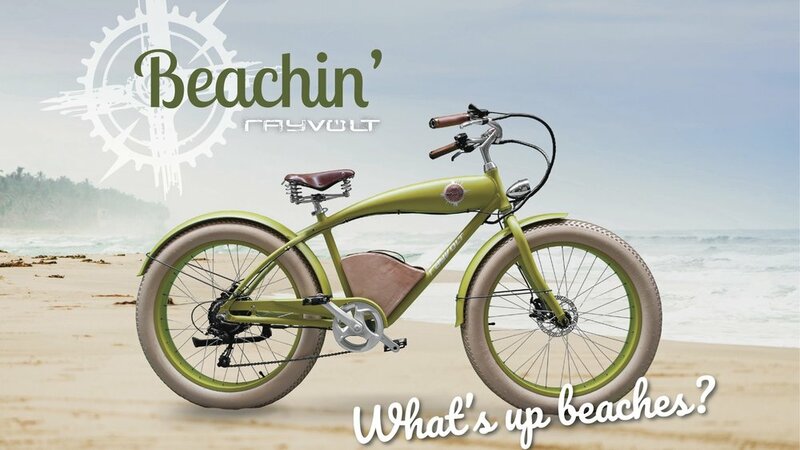 Configured with a STANDARD hub a Rayvolt can travel at 25 - 35 km/h* on flat terrain. Configured with a POWER hub a Rayvolt can travel at 35 - 45 km/h* on flat terrain. *Rider weight dictates maximum top speed. HOW FAR CAN A RAYVOLT GO? Configured with a SMART hub and SINGLE battery a Rayvolt can travel between 30 km - 60 km depending on rider weight, level of pedal input, terrain and function of a lighting system. Double these distances [60 km - 120 km] with the DUAL battery configuration. 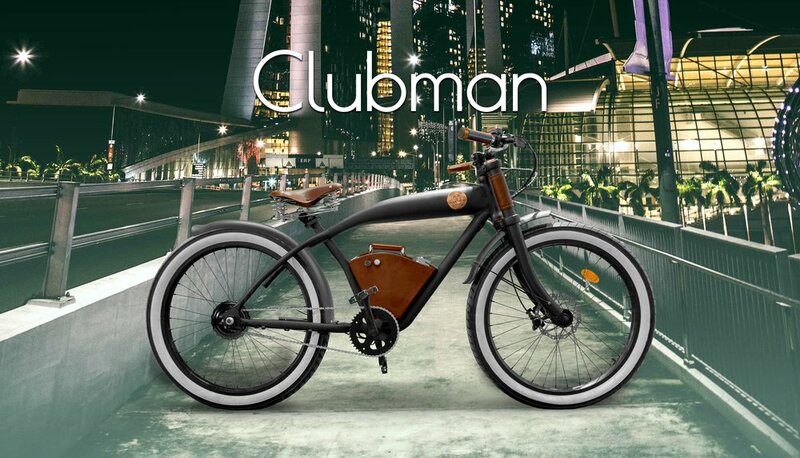 Configured with a POWER hub and SINGLE battery a Rayvolt can travel between 25 km - 50 km depending on rider weight, level of pedal input, terrain and function of a lighting system. Double these distances [50 km - 100 km] with the DUAL battery configuration. WHAT ARE THE CHARGE TIMES FOR A RAYVOLT? A full charge on a Rayvolt will take one hour with a fast charger up to two and a half hours with a smart charger and four hours with the solar charger. HOW TALL DO I NEED TO BE TO RIDE A MEDIUM/LARGE RAYVOLT? The recommendation for a medium size Cruzer is height less than 178cm and for the large 178cm +. HOW LONG ARE THE WARRANTY PERIODS ON A RAYVOLT AND IT'S PARTS? WHAT ARE THE REGULATIONS FOR OPERATING AN EBIKE IN NEW ZEALAND? Compliance for eBikes operated as a standard bike in New Zealand is a maximum of 300 watts which can be simply activated with the onboard electronics via the E.I.V.A APP [Android/iOS] or E.I.V.A on board computer. Non regulated paths and roads allow the bike to be operated in full power mode. Additionally a Rayvolt can be legally registered as a moped and operated in full power mode at all times. Always ride wearing a helmet. WHAT OR WHO IS E.I.V.A? E.I.V.A is the acronym for your Electronic Intelligent Vehicle Assistant converting your bike into a real smart bike with the dedicated Rayvolt computer or simply with the E.I.V.A APP on your smart phone. Rayvolt hubs are based on a brushless based three phase DC motor. 48 copper coils and magnets are placed on the outermost part of the motor for the best possible torque. Within 1 millisecond the built in controller receives heat and position data and computes where to position the next load. Such accuracy produces a Pure Sine Wave (PSW) current, offering unmatched power and ride comfort. Increased Acceleration - Increased Torque - Increased Efficiency. At the core of any electric vehicle is the battery with the performance and life expectancy directly linked to which type of cell used. The capacity of the battery pack also depends on the amount of cells used. The Rayvolt battery uses 13 cells in a series to reach a nominal voltage of 48V. At peak voltage a full charge of 54.6V gives maximum power. The Rayvolt battery uses a minimum of 4 cells in parallel or 8 cells in parallel for 52 or 104 cells total, giving unmatched capacity of 550 or 1100Wh. Our packs and state-of-the-art management system connects each individual cell before delivering the charge. This high-tech design balances the charge between each individual cell and can cut the connection in case of a short circuit making the battery as safe as possible and offering the highest performance. Rayvolt's intelligent gyroscope hill detection system enables the motor to self adjust. The electronic crank comes fitted with a load cell which measures both the torque and the crank rotary speed. A controller then computes these two values and with a smart algorithm provides a perfectly smoother power application based on muscular input. The Rayvolt electronic braking system feature is built into the brake leavers which send a data signal to the motor controller provoking a reverse (dynamo) effect in the motor. 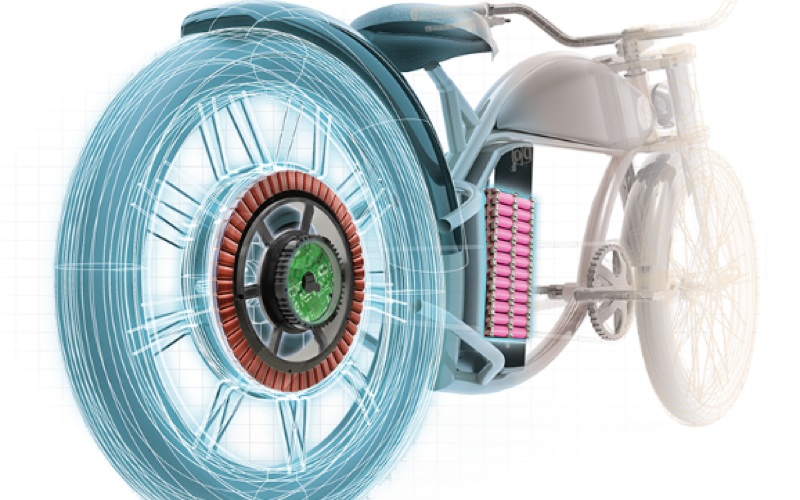 This converts torque into resistance using the wheel inertia to generate electricity and recharge the batteries. Simply - the regenerative braking acts like an ultra powerful dynamo when the levers are pulled. The intelligent [i]RBS is linked to EIVA's built-in gyroscope allowing the bike to monitor the cycling environment applying the required amount of regenerative brake according to the gradient of the hill. 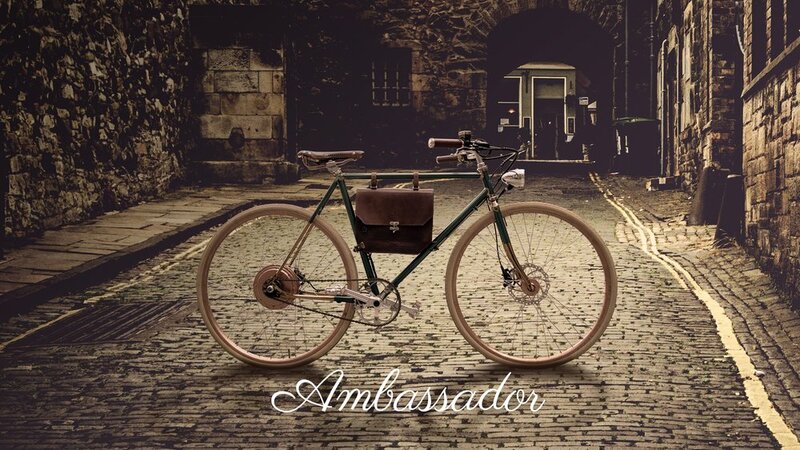 Additionally [i]RBS paired with the cloud-based [i]TS allows you to lock the rear wheel remotely. 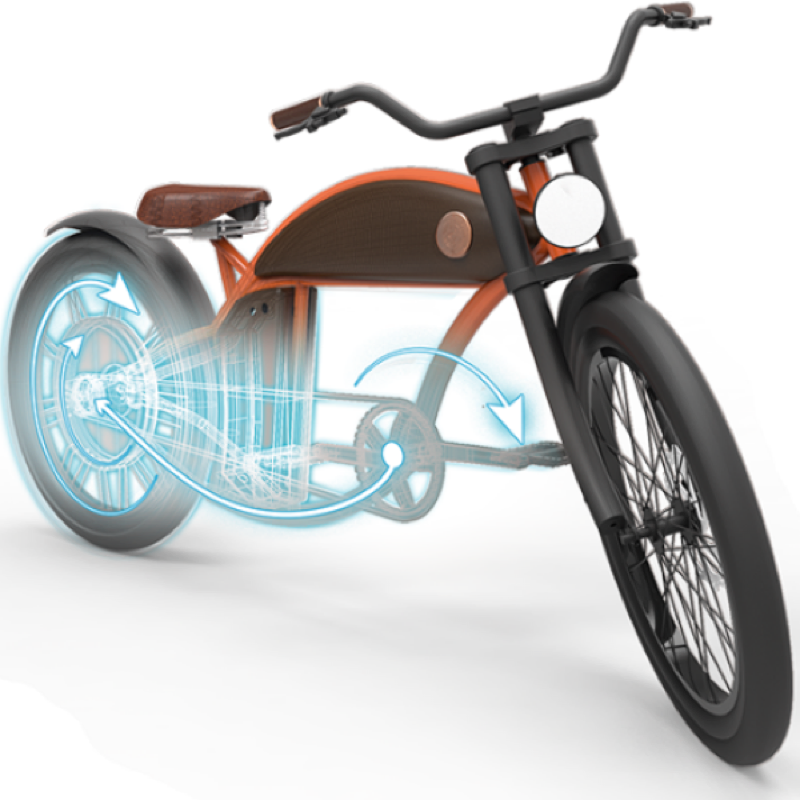 The EIVA is Rayvolt's developed software to control, customize, and monitor your Rayvolt bike. An Eiva computer can be purchased and mounted to the handle bars, ready to go when you are. Alternatively, the software can be downloaded on your iphone or Android mobile device.